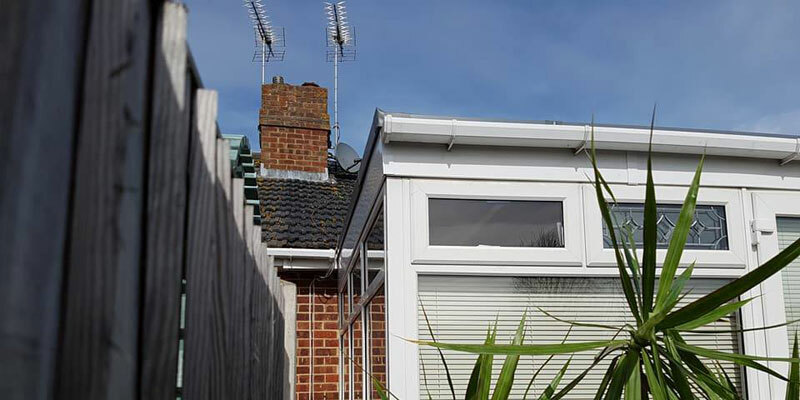 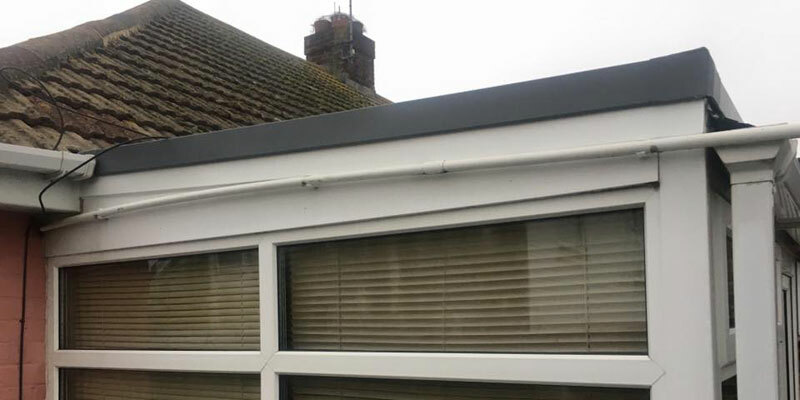 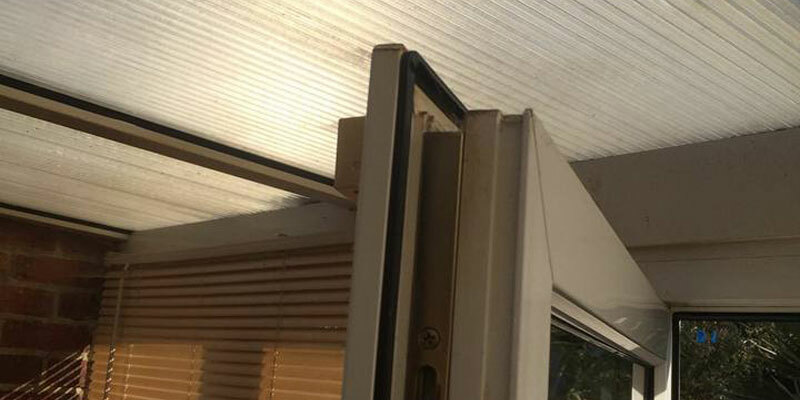 All New Conservatory Conversions, is your conservatory too cold in the winter, too hot in the summer, and too noisy in bad weather? 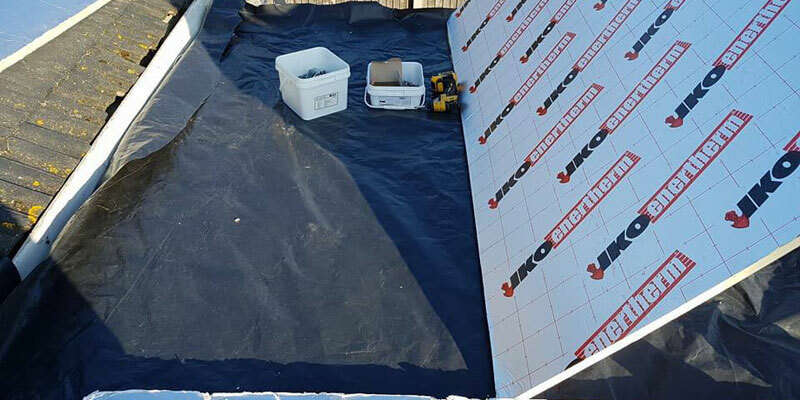 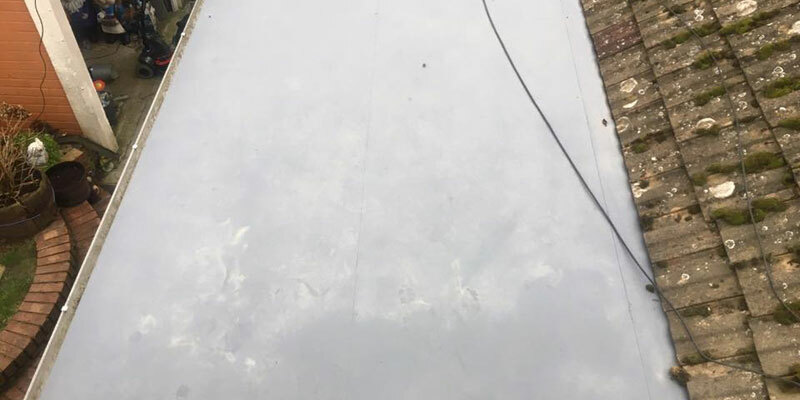 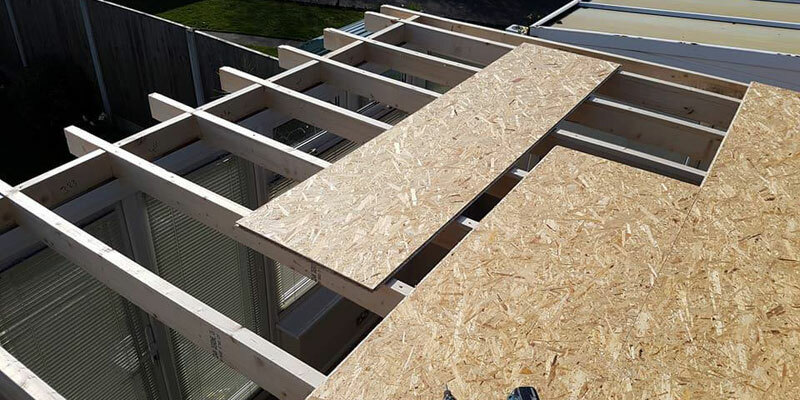 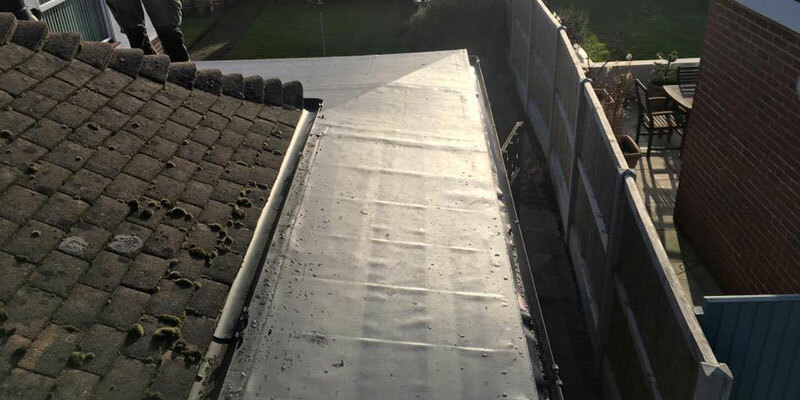 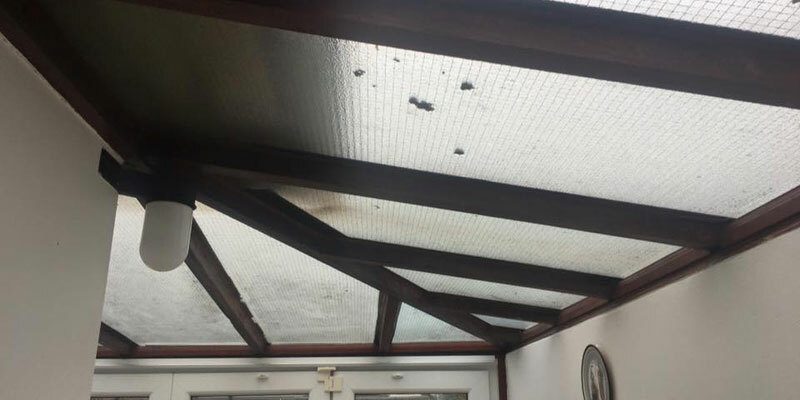 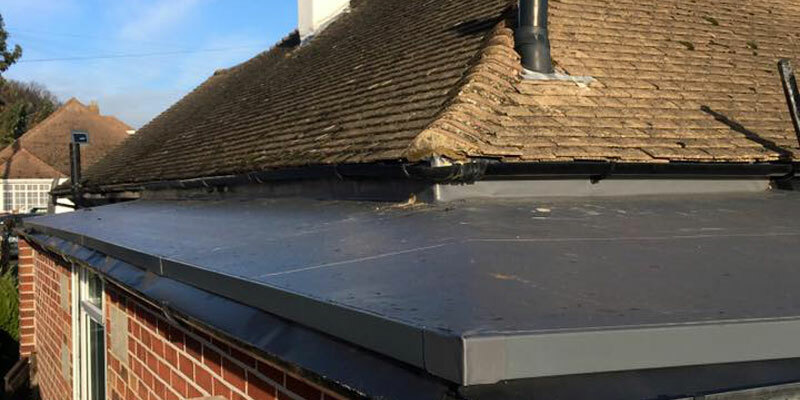 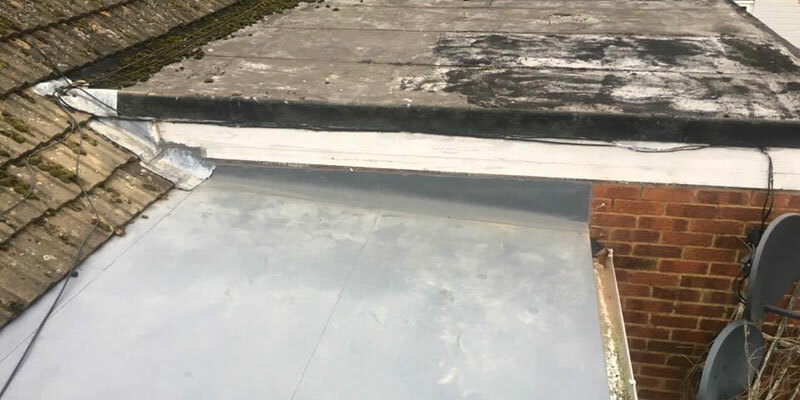 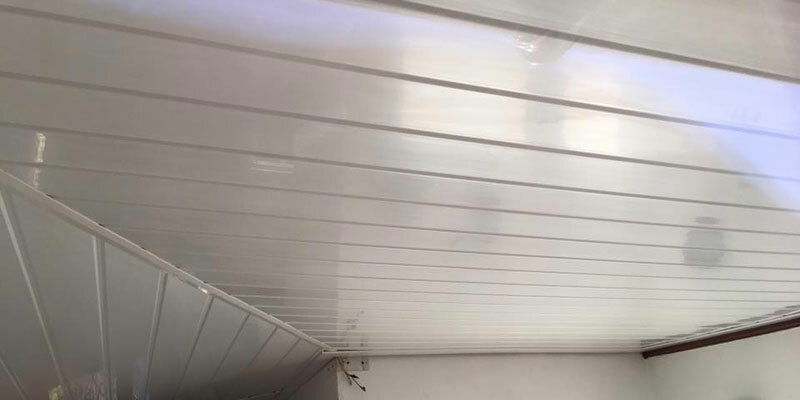 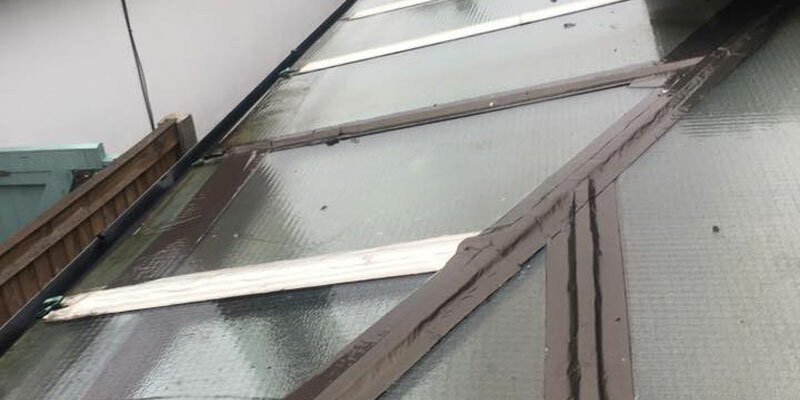 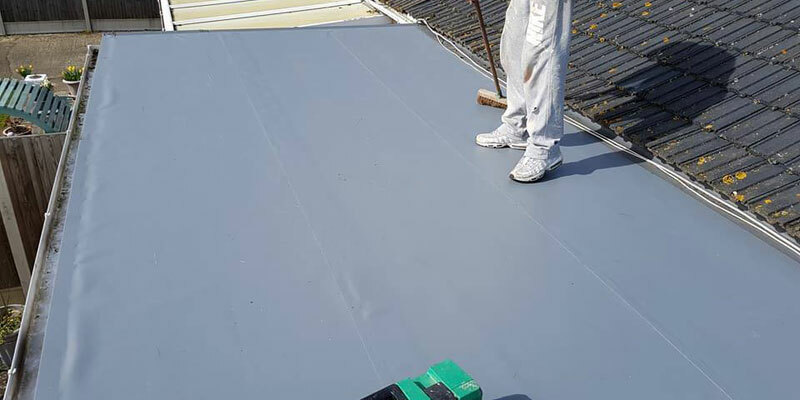 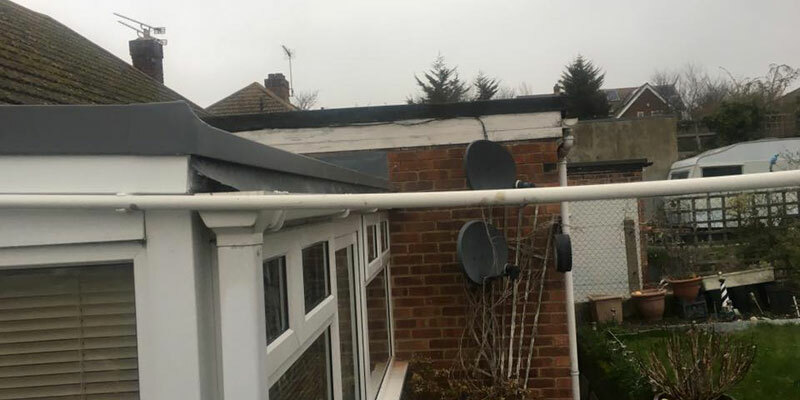 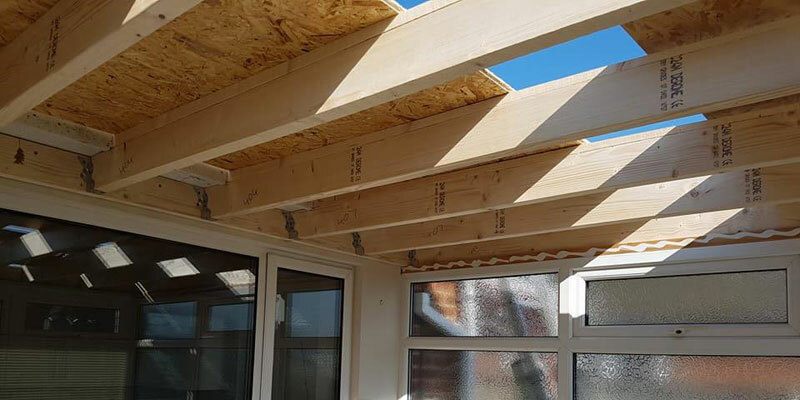 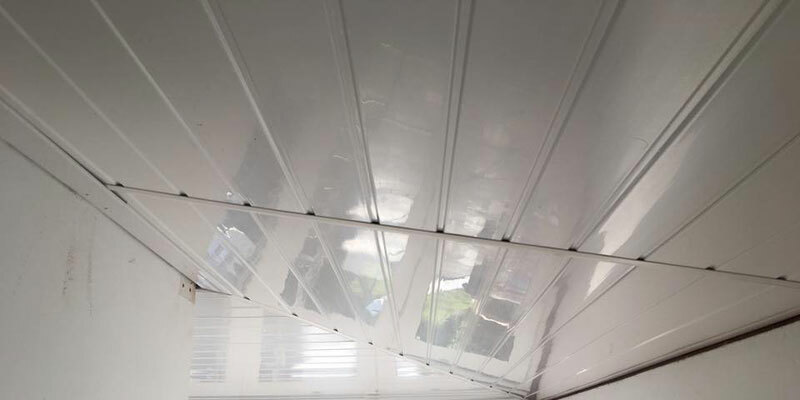 Well we have the answer, with a complete new build from joists, new deck, insulation and a choice of a Single Ply or Liquid Plastic Finish, with or without roof-lights. 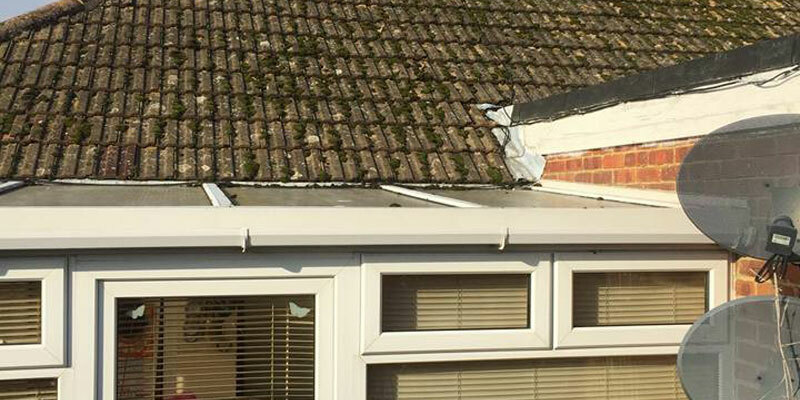 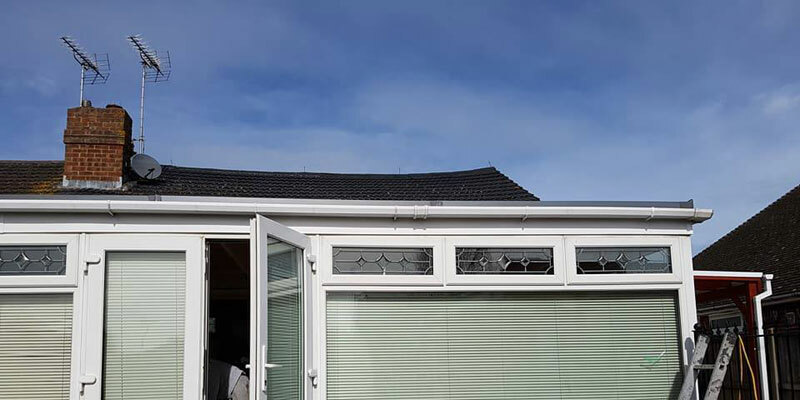 The insulated roof will help reduce your energy bills, and create a room you can use all year around, with a 20 year guaranty.